Deacon Winstead transitioned from labor to reward on Friday, July 6, 2018 at the Curis Nursing and Rehabilitation Center in Wilson, North Carolina. He was born in Nash County, North Carolina on January 14, 1947 to the late Mr. Horace Reid and Ms. Nellie Gray Winstead. He received his education in the Wilson County public school system. 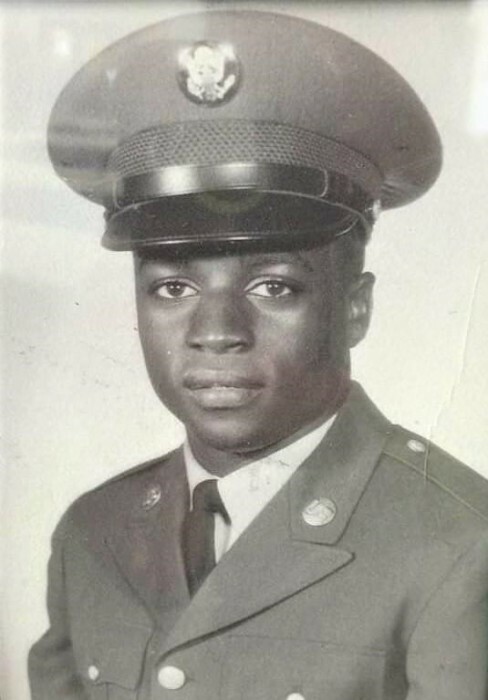 After graduating from Frederick Douglass High School in Elm City, North Carolina, Wade served his country by enlisting into the United States Army. He was honorably separated from service on May 15, 1968. During Wade’s working years, he served as a Machine Operator at Bridgestone Firestone Tires Company. Early in life, Wade met, dated and later married the love of his life, Mrs. Hildagard Barnes-Winstead. Brother Wade was preceded in death by his parents; Mr. Horace Reid and Ms. Nellie Gray Winstead; his loving sister, Mrs. Linda Reid Williams; and his loving brother, Mr. Charlie Broadie. A celebration of life service will be conducted on Saturday, July 14, 2018 at 2:00 p.m. in the First Missionary Baptist Church, 6211 East Langley Road, Elm City, North Carolina 27822. Pastor Mark M. Johnson will officiate. Interment will follow the celebration of life service in the Hamilton Burial Gardens, 1603 Lane Street Extension, Wilson, North Carolina, 27893. Also, a public viewing will be held on Friday, July 13, 2018 from 4:00 p.m. to 7:00 p.m. in the First Missionary Baptist Church, 6211 East Langley Road, Elm City, North Carolina 27822. 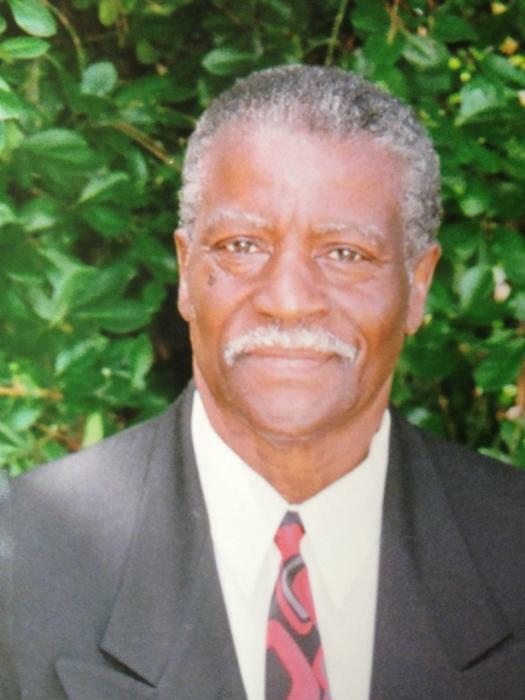 Deacon Winstead leaves to cherish his loving and precious memories to his loving wife and caretaker of the home, Mrs. Hildagard Barnes-Winstead; his son, Jason Winstead Sr. (Shauana) of Salt Lake City, UT; his daughter, Jacquia Winstead of Charlotte, NC; his sisters, Delores Walker of San Antonio, TX, Lenora Coley and husband, Russell of Wilson, NC, Addie Holeman of Philadelphia, PA and Robbin Tenner of Philadelphia, PA; his brother, Richard Reid of Orangeburg, SC; his grandchildren, Cierra Artis (Rakim) of Wilson, NC, Jason Winstead Jr. of Elm City, NC, Simone Jackson of Salt Lake City, UT and Wade Oliver Winstead II of Salt Lake City, UT; his great grandchildren, Jamari'ah Lucas "Do-Booty," Aaleiyah Artis and Winter Evans all of Wilson, NC, and Jason Winstead III "PJ" of Raleigh, NC; a host of nieces, nephews, cousins, other relatives and friends. On Saturday, July 14, 2018, the family members and friends will assemble at the residence of Ms. Cierra Artis of 3708-B Starship Lane, Wilson, North Carolina at 12:30 p.m. in preparation for the funeral procession. Arrangements by: Britt Funeral Home and Cremation Service of La Grange, North Carolina.